Invest in a smooth road ahead with Curry Acura. As your destination for an Acura oil change in Scarsdale, New York, we help you protect your vehicle and your driving experience. An oil change is a quick and simple service that is part of every vehicle’s maintenance schedule. Changing your vehicle’s oil is critical to the fuel efficiency, engine life, and performance. With convenient Saturday service and free WiFi while you wait, we make it simple to fit routine auto service into your schedule. We even tack on a complimentary vehicle wash and vacuum with every Acura maintenance appointment. Give us a call to schedule an Acura oil change today! Finding the right Acura mechanic is one of the most important responsibilities of a vehicle owner. As a certified Acura repair and service center, Curry Acura delivers solutions approved by the manufacturer. Our team is held to a higher standard – and the results show it. 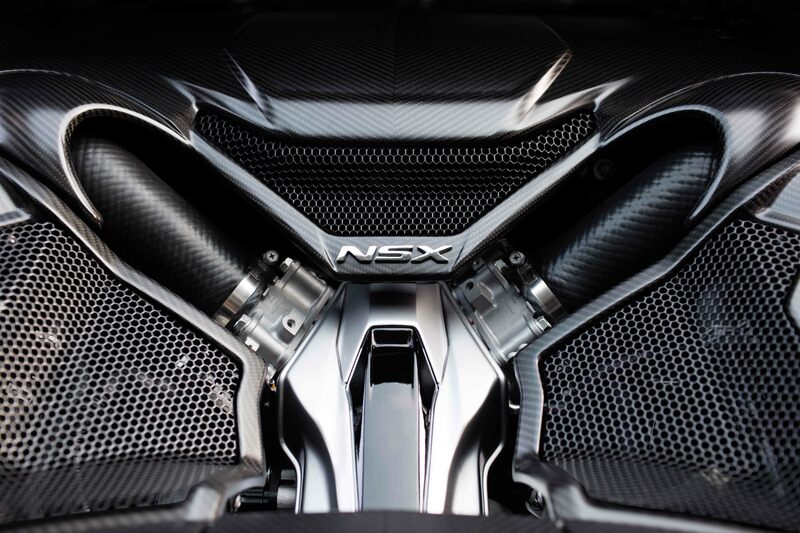 Whether you need an Acura oil change service, other maintenance, or repairs, you can feel confident that our Acura service center in Scarsdale, NY will deliver. Sometimes vehicles need some extra TLC. 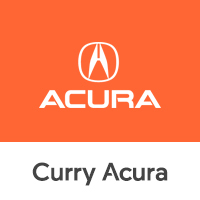 Curry Acura has the solution, whether it’s replacing your wiper blades, installing new brake pads, or fixing a flat tire. As your specialty Acura service center in Scarsdale, NY, we make it easy to give your vehicle the care it needs. Give us a call today to learn more or to schedule an appointment!